At the moment, getting an HDR gaming monitor is not worth it due to the lack of content and support for it. Moreover, most gaming monitors don’t offer the optimal HDR viewing experience as they lack proper hardware for it. Of course, there are exceptions. Looking for a new monitor for gaming and wondering whether you should get one that supports HDR (High Dynamic Range) while you’re at it? HDR has been getting a lot of attention lately. We’ve seen many HDR monitors released in 2018 and we’re expecting more of them in 2019 and onward. 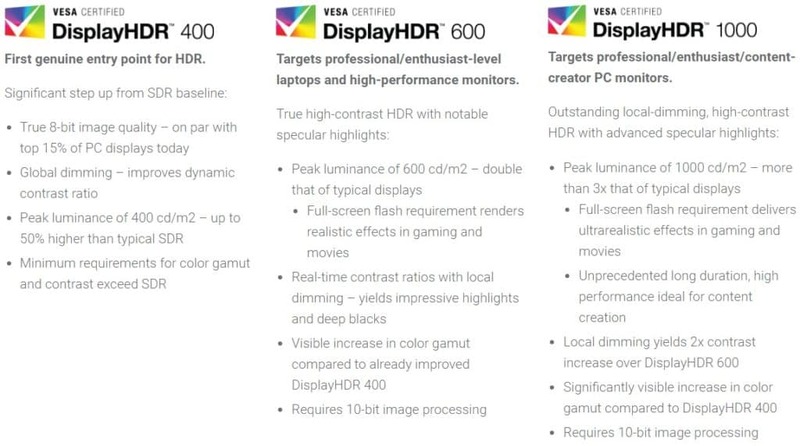 Does this mean HDR is the next big thing and a must-have specification for your next display? Well, it depends. HDR monitors accept the HDR signal of the compatible content and improve the picture quality by extending the contrast ratio, color gamut, and peak brightness thus bringing the image closer to how its creator intended it. There are various HDR formats, but when it comes to PC gaming, the most important one is HDR 10 as it’s an open standard and mainly used by video game and monitor manufacturers. Not all HDR 10 monitors will give you the same viewing experience. Some offer a significantly better image quality while some provide you with a barely visible upgrade. Due to the lack of proper certification and straightforward clarification about the HDR capability of a specific monitor by their manufacturers, it’s not enough for a display to simply be “HDR-compatible”. When buying an HDR monitor, pay attention to the display’s specifications, specifically to the peak brightness, color gamut, and contrast ratio. 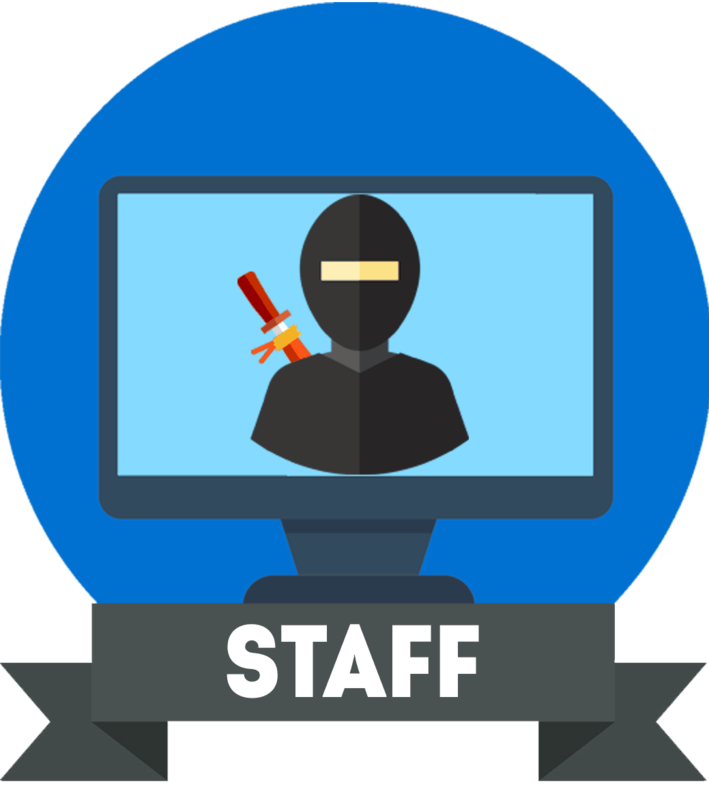 Ideally, you should look for a monitor with some sort of an HDR certificate such as VESA’s DisplayHDR or Ultra HD Premium. VESA’s (Video Electronics Standards Association) DisplayHDR certification is one way to know exactly what the HDR on the monitor means. If you get an HDR 10 monitor which is certified by VESA, you can download a free application to test your display’s HDR effectiveness. 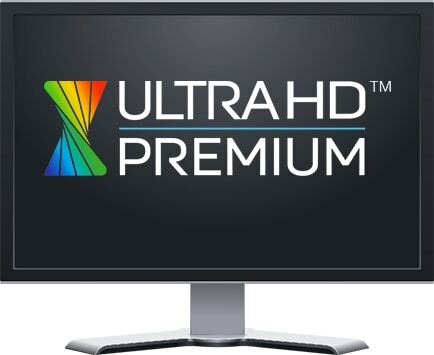 UHD Alliance’s Ultra HD Premium certificate requirements are similar to that of VESA’s DisplayHDR 1000. You’ve likely heard the term “fake HDR” or “pseudo-HDR” used for certain HDR monitors. These displays can accept and process the HDR signal but their hardware cannot improve the picture quality by much, yet they cost more. 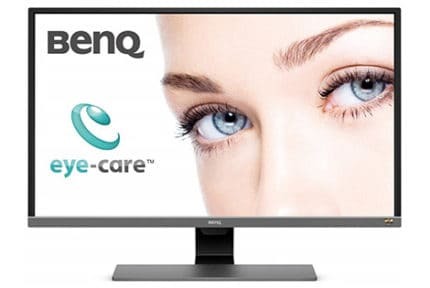 In this case, you’re better off spending that money on a higher resolution or a higher refresh rate monitor as it’d give you a better experience overall than an HDR monitor with software-enabled HDR only. These monitors shouldn’t be confused with HDR monitors who don’t have any sort of certification mentioned above. Because VESA’s standards appeared after some HDR monitors had already been released, some confusion is still present. All in all, as long as you check the monitor’s specifications in detail to see to what extent HDR is supported, you will be fine. So, should you get an HDR monitor for gaming? HDR can greatly improve the gameplay experience, for some games more than for the others. You get a brighter image with higher contrast and more vibrant colors with vivid details in the shadows and highlights. Alas, there aren’t many PC games that support HDR right now which may be a reason enough to postpone getting an HDR display unless your favorite games already support it. Furthermore, there are many issues with toggling the HDR mode in Windows; basically, it is buggy and requires a lot of fiddling with the drivers and settings. 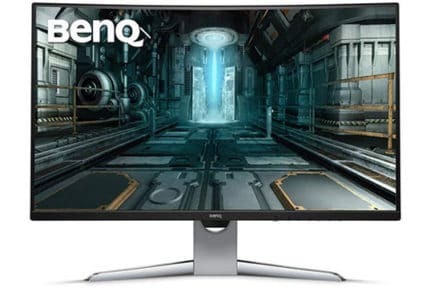 For the best experience, you should get an HDR gaming monitor with either FreeSync 2 or G-SYNC HDR in order to minimize these issues. When it comes to console gaming, there aren’t such issues regardless of whether you’ve connected your console to an HDR TV or a monitor. For most people, getting an HDR monitor for PC gaming right now won’t seem like a good idea mainly because there’s insufficient content and support for it. However, if you’re looking to buy a new display anyway, and you stumble upon a gaming monitor which offers all the specs you need plus the HDR support, it may be wise to future-proof your system by getting it.